Don’t miss our (indoor!) 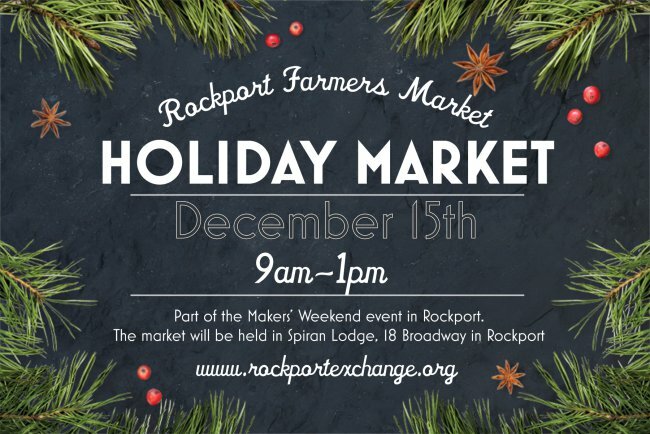 holiday Rockport Farmers Market on Saturday, December 15th from 9am-1pm. The market is located at Spiran Lodge at the corner of Broadway and School St. in Rockport. 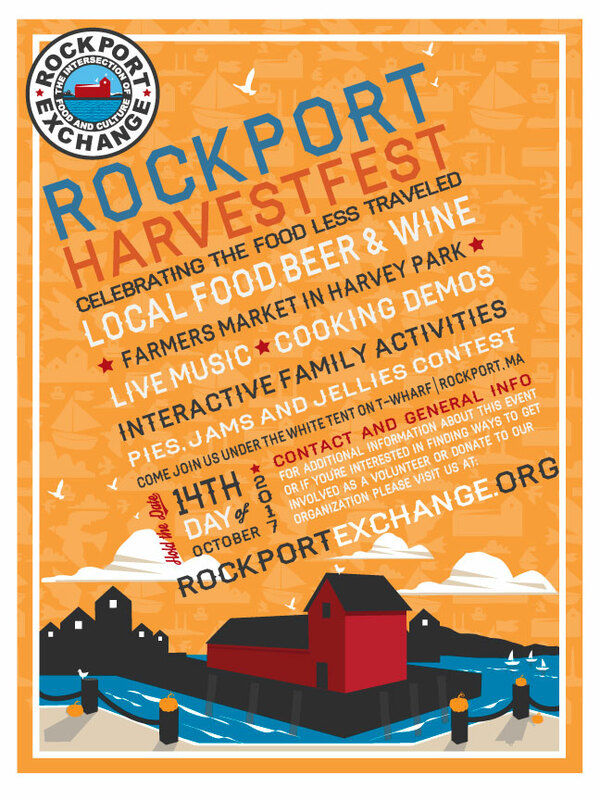 Come say hello to your Rockport Farmers Market friends while supporting local farmers, food producers and makers! The market is part of the town-wide Rockport Makers’ Festival on Saturday and Sunday. A ton of great stuff is going on all over town, so be sure to take your time and check out all that Rockport’s makers have to offer this holiday season! 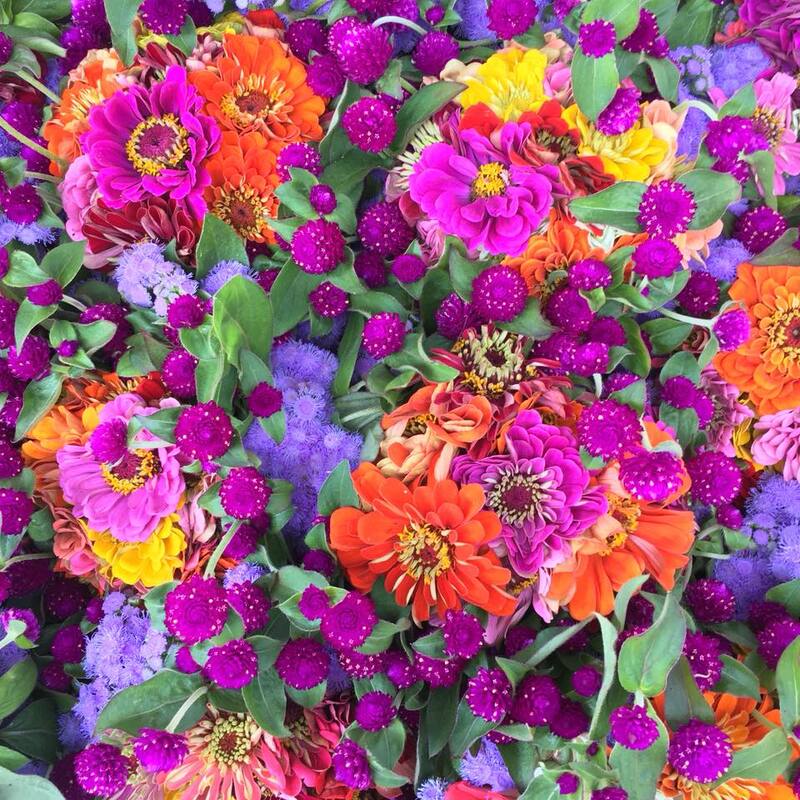 Peak Season at the Rockport Farmers Market! 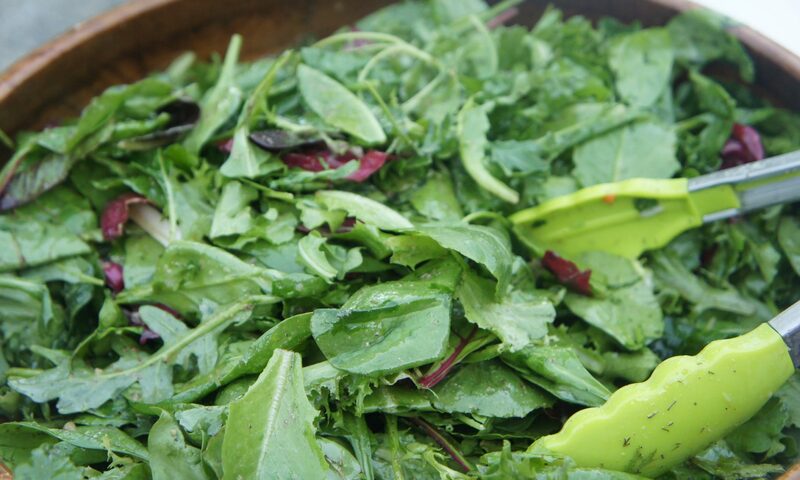 Hope to see you at the Rockport Farmers Market this summer, where local food producers and growers are gathering every Saturday morning from 9am-1pm. It’s a lot of fun and a great way to support local food besides! 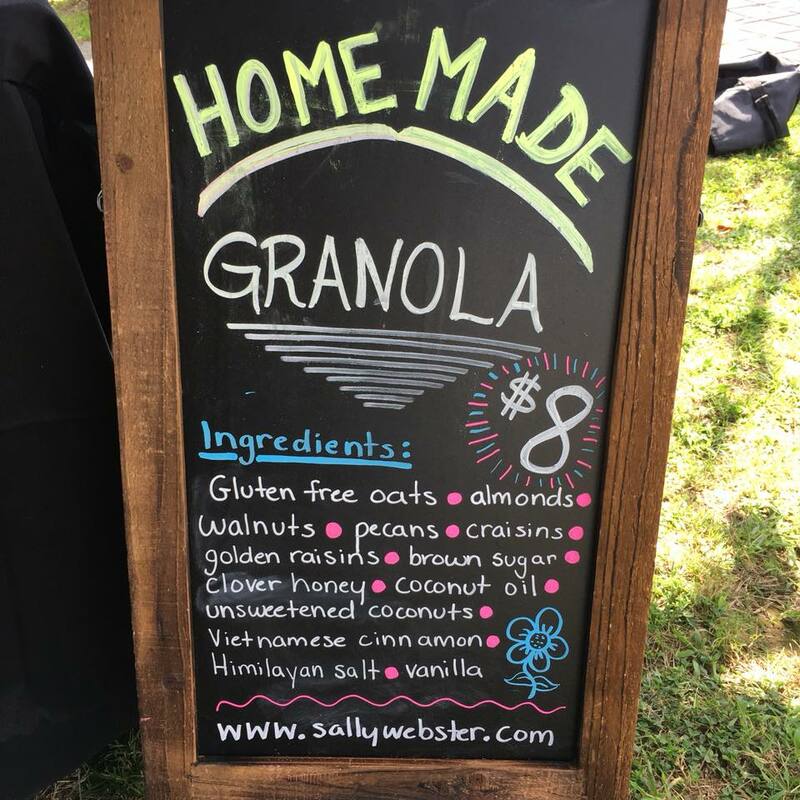 New vendors this year include Gloucester’s Finest Seafood, Rockport Public Schools’ Green Team, and Halvah Heaven. 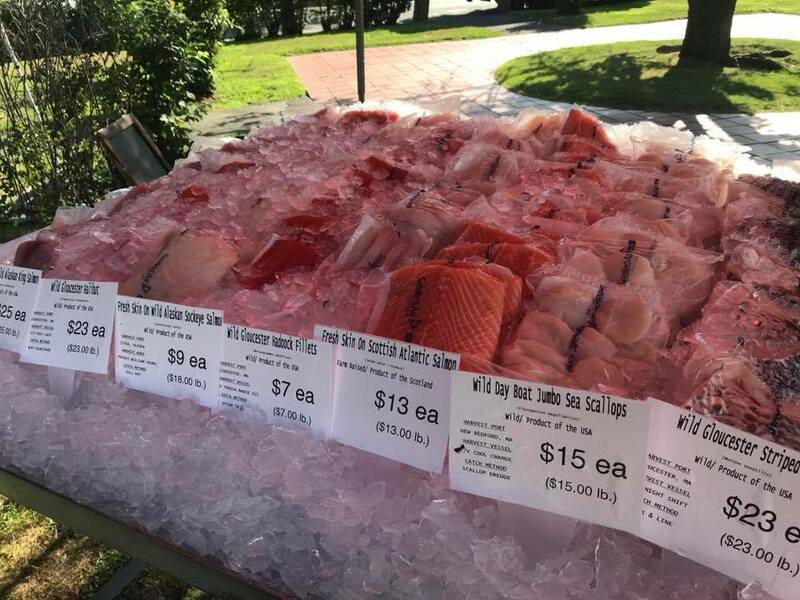 We are also happy to have our long-term partnering vendors with us, offering smoked fish, fresh produce, locally-produced beef and poultry, breads, cookies, granola, pastries and so much more! See you down at the market, and thanks for your support! Here it is! 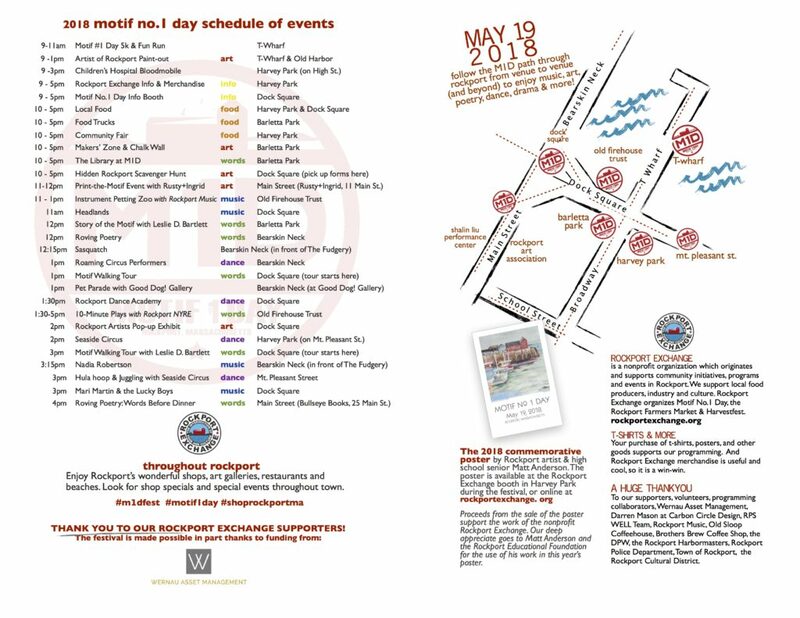 We are looking forward to an awesome day of celebrating Rockport and all good things in our community on Saturday, May 19th!